My team and I have great fun creating wedding hair and makeup looks, another exciting aspect of our job is visiting all manner of different wedding venues in the south-east. Here are the Berkshire NW Makeup team’s top five wedding venues. A fantastic wedding venue which has everything you need and more. Concerning the ceremony itself, you can get married in a church, or you can go for a registry wedding in one of Wasing Park’s beautiful barns. The fantastic people at Galloping Gourmet supply the food all of which is mouthwateringly good. 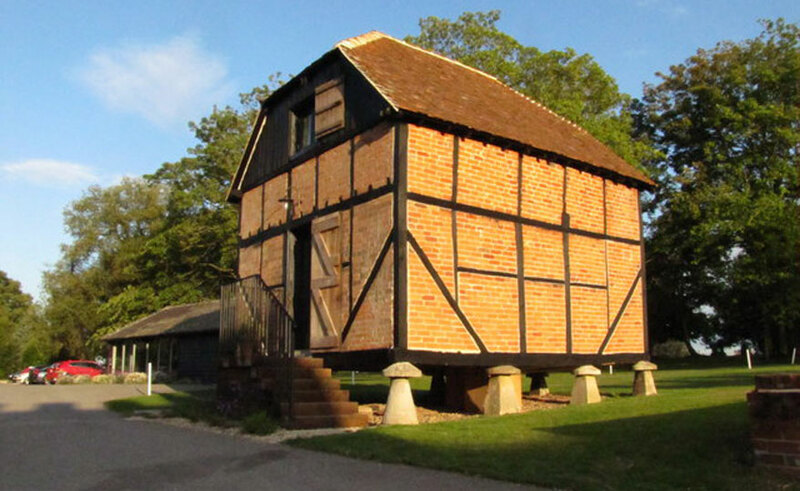 This venue has quirky accommodation in abundance all of which will live long in the memory including quaint cottages and bungalows on mushrooms! However, the Jewell in the crown is the stunning bridal suite which is jaw-droppingly beautiful and contains Berkshire’s largest bed ( I’m really not joking here). Upon viewing Wasing Park, you will find it hard not to book this excellent wedding venue. My team and I have been fortunate enough to create makeup, and Bridal hair looks for many Ufton Court brides. If you are hoping for a rustic feel to your wedding this venue may well be the one for you. You can exchange vows in either a beautiful barn or a majestic manor house both of which are set in breathtaking grounds. The barn itself is a blank canvas which will enable you to create your mind’s eye vision of the perfect wedding. 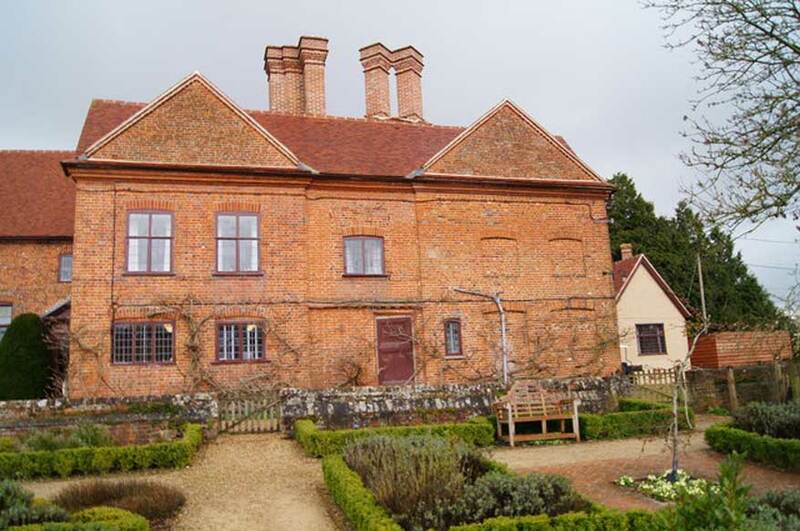 In terms, of the food, Ufton Court provides excellent choice this is due to their comprehensive list of caterers all of which provide high-quality food. The highly skilled wedding planning tea at Ufton Court have the vision to make your wedding dreams come true. This is another wedding at which my team and I spend a considerable amount of time; I have a real soft spot for the Royal Berkshire as I know the chefs here (which is fortunate as they create some fantastic dishes). 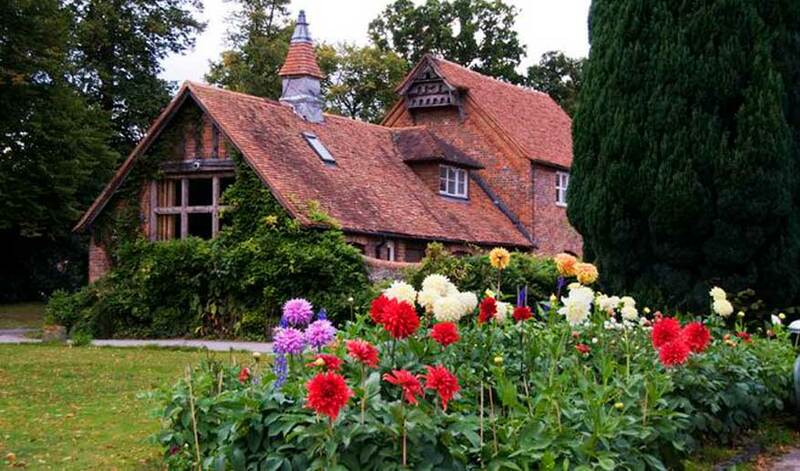 The house and grounds are beautiful; you can get married inside or in the gardens. This venue boasts an excellent team of wedding planners that will create weddings in the exact style you would like. 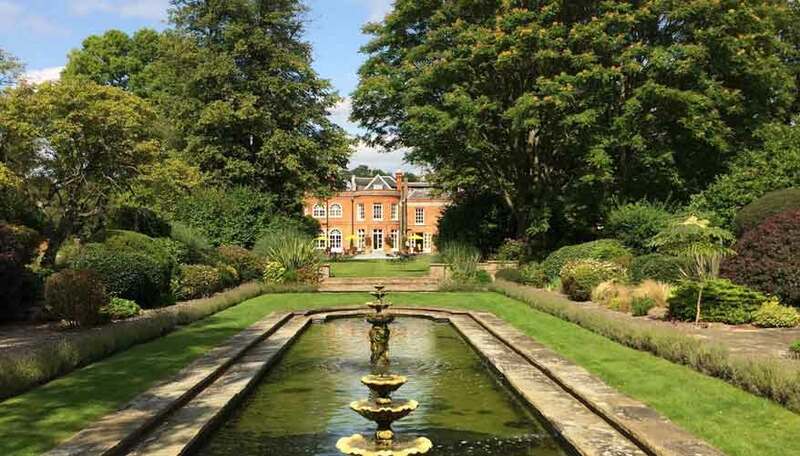 The Royal Berkshire is a versatile venue which allows you to have a wedding that is either relaxed or luxurious. 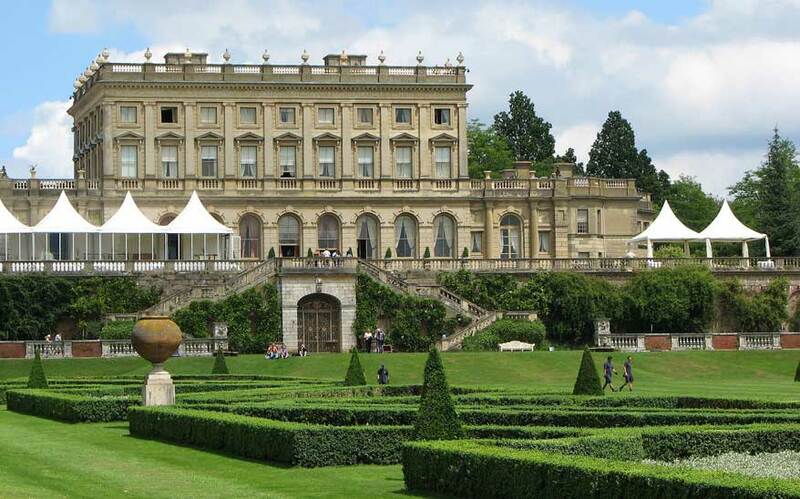 I simply love Cliveden House this wedding venue it is just magical! Upon arriving at the venue the grandeur of the house and surrounding grounds make me feel special as it seems to conjure up visions of bygone days. If you are looking for a grand wedding venue in which to wine and dine your guests, then this is the venue for you the grounds lend themselves perfectly to wedding photography ensuring you have beautiful pictures of your big day. Amazing food and perfect for both Summer and Winter weddings. Make sure you check it out.